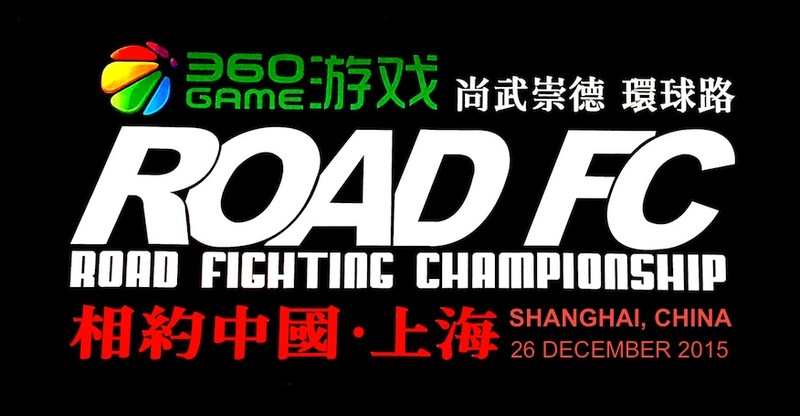 For release on September 12, 2018 - ROAD Fighting Championship has announced that ROAD FC 050 will take place on November 3, 2018 for the first time in the city of Daejeon, South Korea at the Daejeon Chungmu Gymnasium. 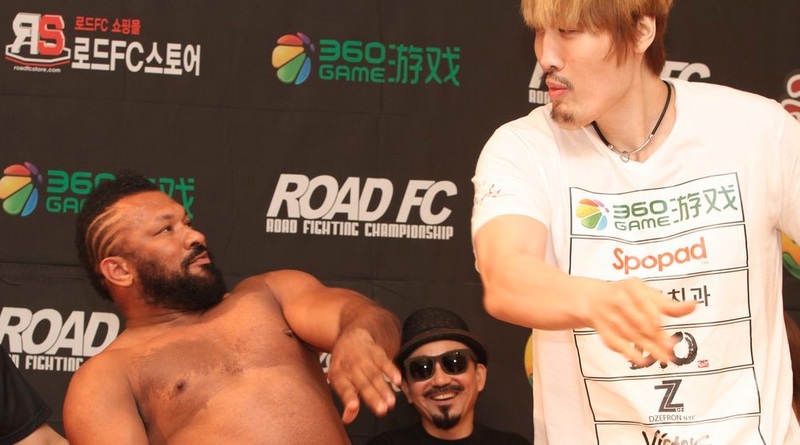 Daejeon native Hong Young-Ki will fight in his home town against Nakamura Koji. 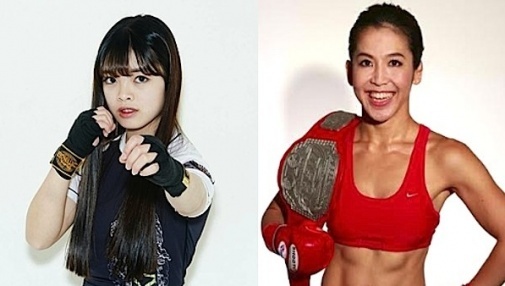 Hong Young-Ki (4-4, Team Korea MMA) is a National Taekwondo Champion who transitioned late to MMA. His story made him an instant hit when he competed in Korea's reality MMA TV show “Crying Fist”, which led to his professional career in MMA. Hong went 3-1 in his impressive debut, then faced losses to some tough opponents: China's UFC veteran Zheng Lipeng, Japan UFC TUF veteran Hiroto Uesako, and UFC veteran Leo Kuntz. 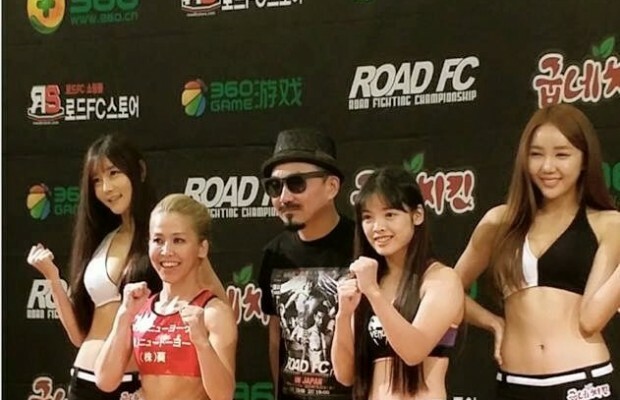 Hong rebounded at ROAD FC 046 with a submission victory over Eom Tae-Woong. Nakamura Koji (15-14-3, P's Lab Osaka) is a 10-year veteran of MMA fighting in Japan's DEEP and Pancrase over thirty times. He's a knockout artist who prefers to stay on his feet and trade. Like Hong, Nakamura just turned around a losing streak with a win in early 2018. 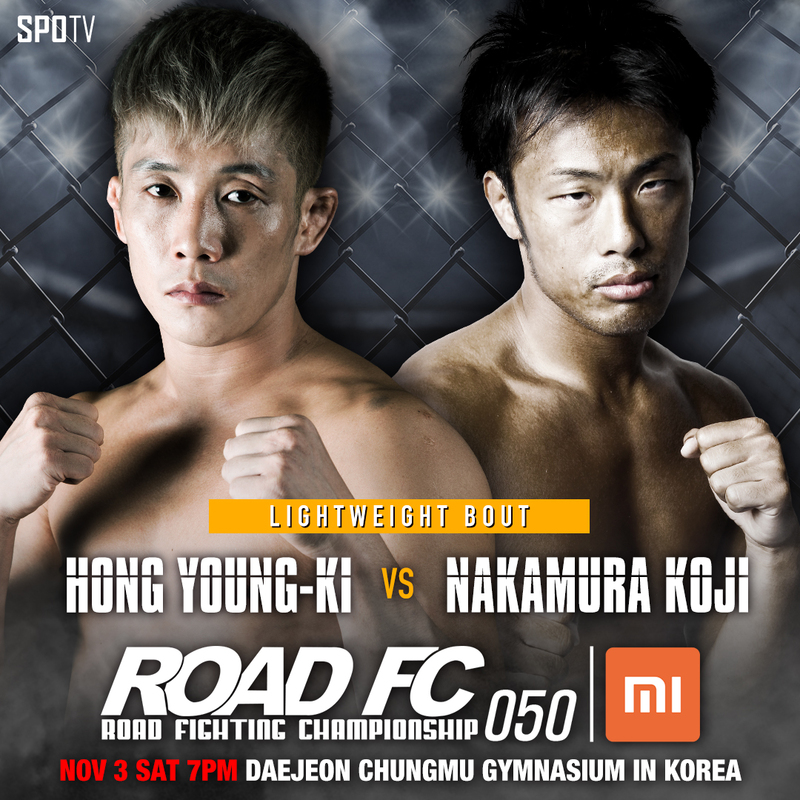 Nakamura's biggest career win happened at ROAD FC 013 in 2013 when he knocked out Hong's teammate and current ROAD Lightweight Champion Kwon A-Sol with his signature head kick and punches. Hong Young-Ki will be carrying a double load of pressure in his home town when he faces Nakamura Koji to seek revenge for his teammate! Also, the second match opened for the card will be a battle between MMA legends as Choi Mu-Bae meets Fujita Kazuyuki. This will be a heroic battle between two 48-year old PRIDE veterans, and a triumph for “uncles” everywhere!